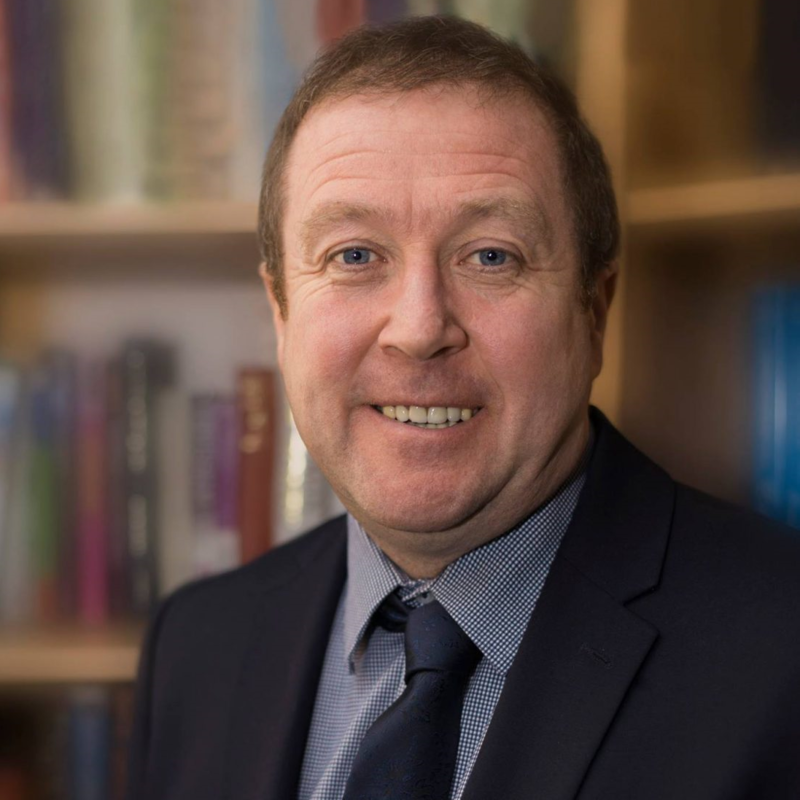 MSP for the Angus South Constituency, Graeme Dey, has welcomed news that a new drop in service for advice with hearing aids will go live Wednesday 8th August at Kirriemuir Health Centre. Organised by NHS Tayside’s Audiology Service, in conjunction with NHS Tayside Volunteers, the service will operate monthly between 2pm – 4pm. Volunteers will carry out battery replacements and retubing of hearing aids. Graeme Dey MSP has been at the forefront of calls to introduce such a service in Kirriemuir after the introduction of similar drop-in clinics in Forfar and Arbroath. Work is currently ongoing to expand similar services to Monifieth and Carnoustie following requests by the MSP. “ I welcome this update from NHS Tayside’s Audiology Service. “I know constituents will value being able to resolve minor hearing aid issues locally and the service has been well received in Arbroath. “I am pleased also that NHS Tayside are also actively looking to expand similar services to Carnoustie and Monifieth.